Fashion designer and Project Runway mentor Christian Siriano is sending a powerful message with his latest fragrance. 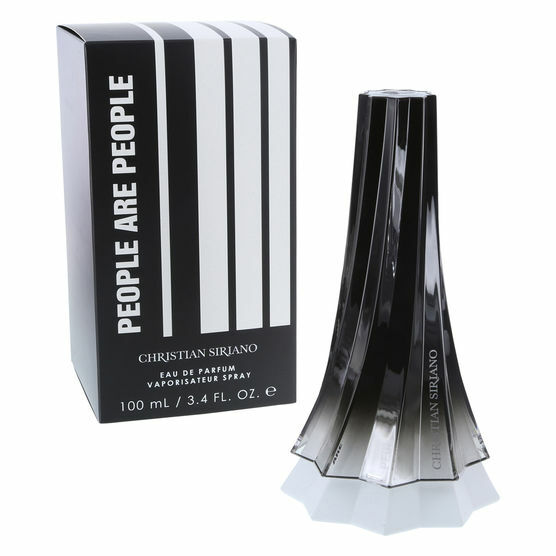 The new fragrance available at Payless, is titled People Are People. To celebrate the fragrance launch, Siriano gathered together some of his most ardent supporters, family and even a few celebrities (including Whoopi Goldberg and Patricia Clarkson). In one of the powerful campaign images, they all come together wearing People Are People shirts. “With the name of this fragrance, I wanted to show that I don’t care who you are, you can still be a part of fashion,” Siriano told PEOPLE exclusively. 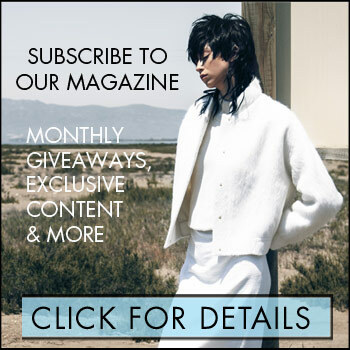 “You shouldn’t feel alienated by fashion. You should feel like you can be celebrated. I wanted it to be a diverse group of people to show that I don’t care who you are or what walk of life you come from, you can wear this fragrance, you can buy our clothes—you should feel celebrated in some way,” he says. You can pick up People Are People at Payless stores. A 3.4 fl oz. bottle retails for $34.99.